Are you looking at visiting sunny South Africa and have no idea what to do? South Africa is full of things to do. You could literally spend a lifetime here and do something different each day. With so much to see and do, it can be overwhelming trying to plan a trip to this beast of a country, known as the rainbow nation. We have you covered with everything you need to know to plan the perfect vacation to South Africa. Grab a cup of coffee, a pen and stay for a while. On today’s blog we are going to be talking to you about our top 15 adventures, these range from safari excursions in the Pilanesberg and Kruger, hiking the notorious Drakensberg mountains and scuba diving in a sub-tropical paradise known as KwaZulu Natal.This list has been catered for all different types of adventurers, no matter if you’re a mountaineer looking for a challenge or someone who wants to walk with the lions, we’ve got a tour for everyone. Please note that this list is in no specific order, and that they are some of our most popular adventures. We will also leave a link under each adventure so you will have easier access to booking one of these amazing tours. Now this is a must for any animal lovers, this is truly a mind blowing experience. You will have the opportunity to not only observe, but also interact with these majestic creatures as you walk side by side with them. There are 3 elephants you will get the walk with. Their names are Three, Marty and Hannah. On this crazy adventure we like to think that the Elephants are the guides but don’t worry, we will send you with one of our enthusiastic guides who have intimate knowledge about the Elephants and the park. 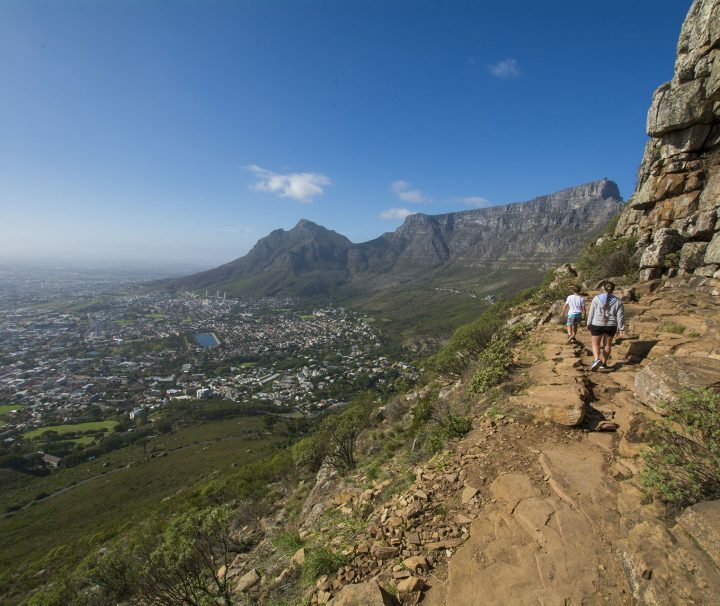 This is the world famous Table Mountain hike that has to be on every hikers bucket list. It’s a 5-hour hike and the route we take has some of the best views in Cape Town. The best part about this hike is that you don’t have to be as fit as an ox. It only has a 3 out of 10 difficulty rating, buy you should still have a decent level of fitness as the first part of this hike can be quite challenging. From the Table Mountain you’ll have spectacular views which overlook the city of Cape Town, Lions Head, Signal Hill and Devils Peak. 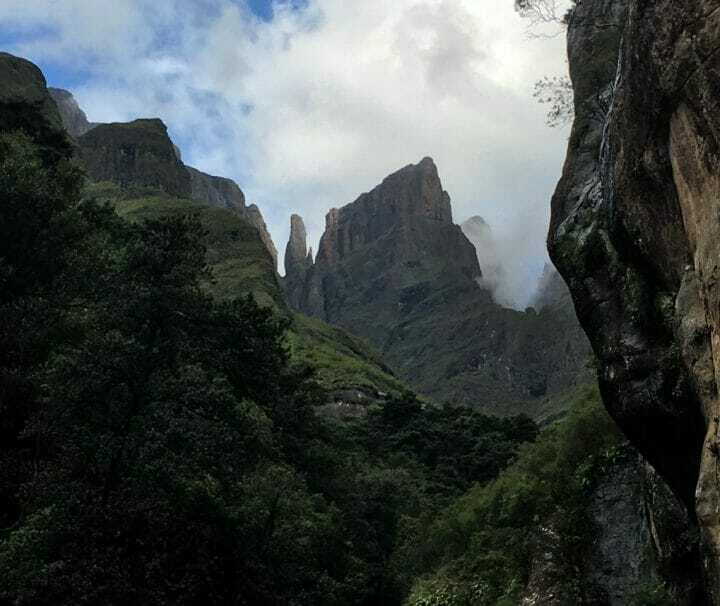 This is a 2-day hike to one of the most famous mountain ranges in the world, the Drakensberg Mountains. This is one of South Africa’s most well-known hikes, and for a good reason to. It features some of the most impressive cliff faces you have ever seen. 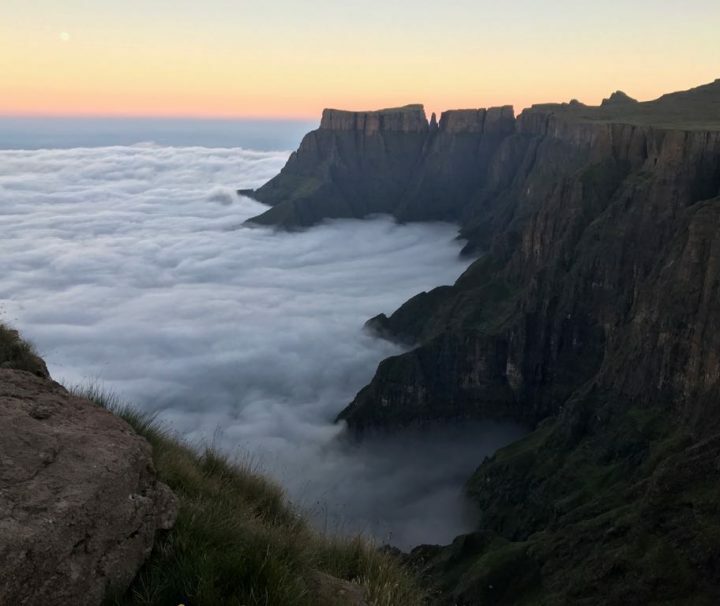 And the bonus is that you get to see the second highest waterfall in the world known as the Tugela Falls which cascades for over 948 meters to the valley below. Need more convincing to do this hike? Well how about the 60 meter chain ladder you have to climb, that usually gets my adrenaline rolling. This is one of the most unique and interactive whale viewing experiences in the world… you know why? 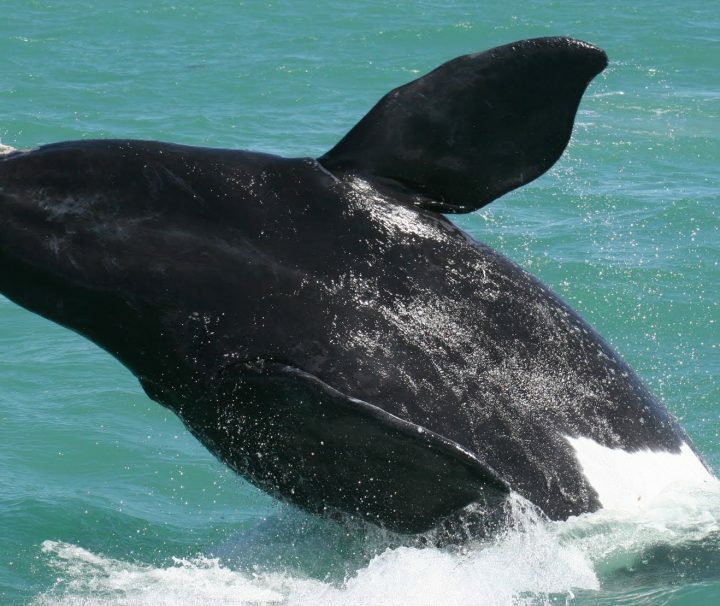 Because Hermanus is actually the official whale capital of the world, how awesome is that!! But this adventure isn’t just sitting on the beach with a pair of binoculars; it also involves sea kayaking, a boat excursion and some snorkeling. Guess what? 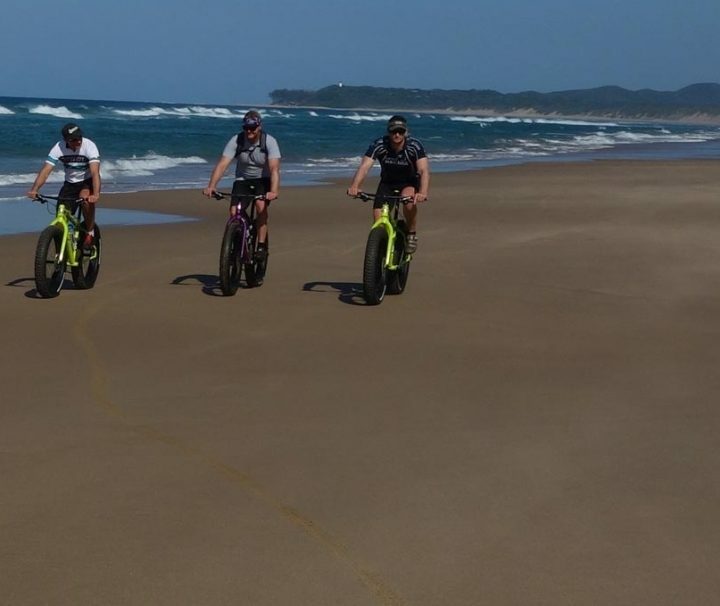 That isn’t all, there are also land based activities which include watching the whales from the cliffs, fat biking on the beach and an epic nature hike on the beach. Why are you still reading about this tour, go book it right now! If you are into animals, then this tour is for you. The Pilanesberg is the 4th largest national park in South Africa and is within a 2-hour driving distance from Johannesburg. Unlike the Kruger which is a 5-hour drive and isn’t worth the day visit. This is one of our most popular tours, because who doesn’t love watching animals in their natural habitat? Animal haters, that’s who. This park is home to a wide variety of animals including, Rhino, Lion, Leopard, Cheetah, Giraffe, Elephant, Buffalo, Hippo, and an Ant named Dave. Soweto, like the city of Johannesburg was linked to the discovery of gold back in the 1800’s. This guided tour will not only show you the soul of Johannesburg but many other hidden gems. 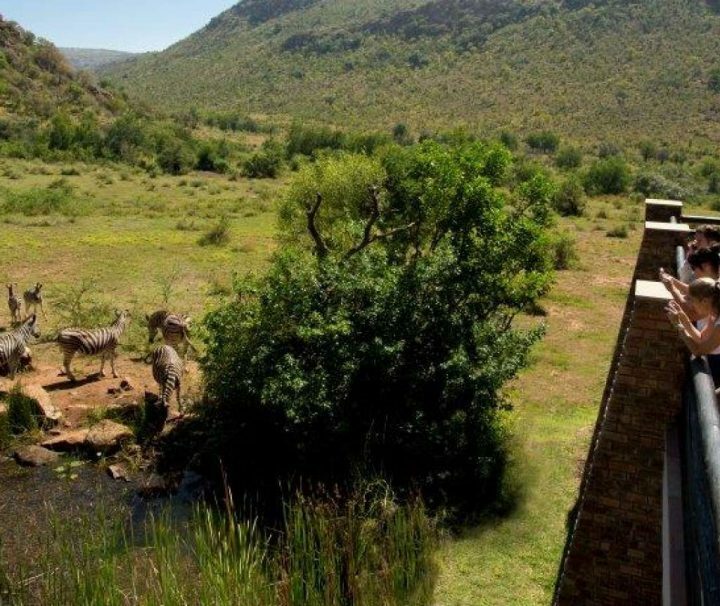 On this tour you will be taken back into history and will gain intimate knowledge into the apartheid system and how the people and a nation evolved into the Rainbow Nation if modern day South Africa. If you are looking at learning about South African history or culture, then this Soweto tour is definitely for you. Now this isn’t an adventure a lot of people do, but they should. It is a really great experience and is a totally different kind of adventure. On this incredible 4-day experience you will be exploring the beautiful tropical coastline of Kwazulu Natal and Mozambique. You will be visiting remote costal dunes, beaches and forests. This trip isn’t just about riding. We will also be indulging you with delicious local foods, pristine unspoilt beaches, some incredible accommodation, and of course a memorable South African cultural experience. The Kruger is South Africa’s largest National Park and is South Africa’s number one wildlife and safari destination. You can see all types of different animals here, from the king of the jungle to the humble tortoise crossing the road. The park is also home to the big 5. The Kruger Park is an amazing experience and all animal enthusiasts should visit it at least once. Do you love hiking but don’t want to carry a 15kg backpack around for days? Well then this is the tour for you. We setup base camp in the Royal Natal National Park. 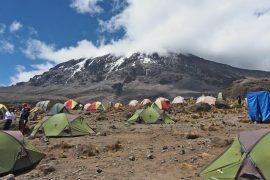 The 3 days are packed with 3 incredible with varying length and difficulty. The views of the Amphitheatre are some of the best in the Drakensberg. We spend the evenings around a roaring fire with a couple of cold ones. Enjoy a traditional South African mountain meal under the African stars. The best part about this trip is that you can have a shower and go to bed spelling like spring. We understand that you might be looking for a really exclusive and relaxing safari experience. This tour is just that. You will be staying in the Kwa Maritane Bush Lodge which is a lot better than a tent. So no chance of a baboon coming to steal your items while you sleep. 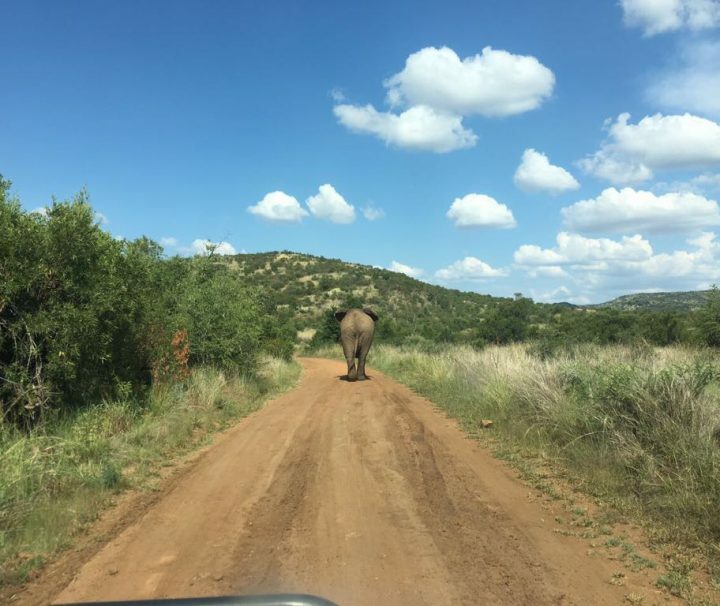 The game drives are in open air vehicles with a specialised Pilanesberg ranger who will help make your wildlife viewing a truly memorable one. 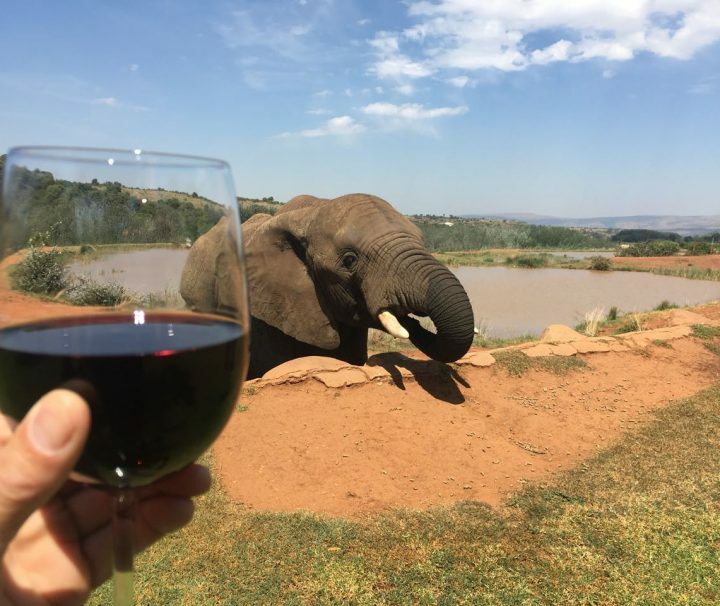 This is a popular trip among tourist because it involves two totally different activities in two different parts of South Africa. The first part of this epic adventure involves a challenging trip to the highest mountain in South Africa known as Mafadi. 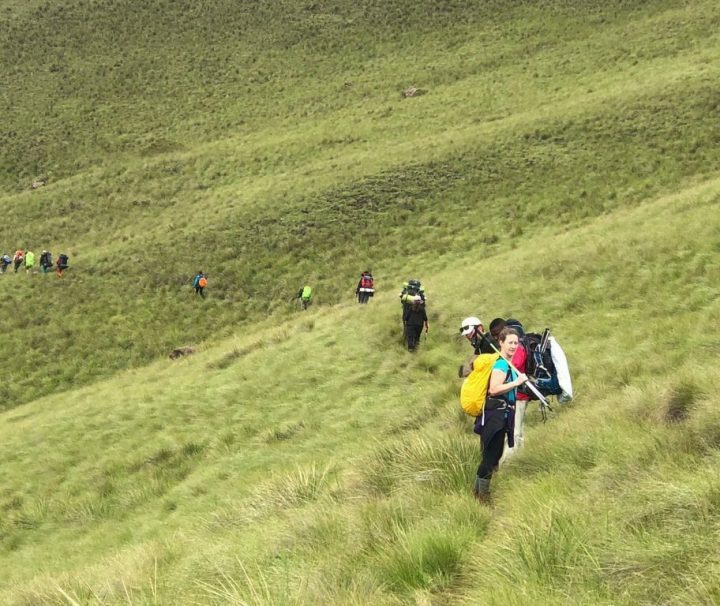 This hike is an average of 14km a day with an altitude gain of over 2200 meters. The second part of this incredible adventure takes us to the famous Kruger National Park where we will be on ‘safari’ for the next 3 days. 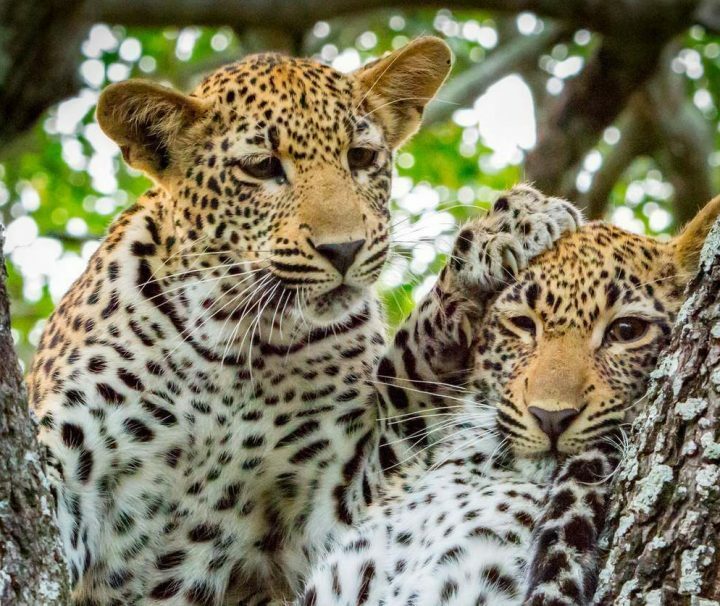 Heavy backpacks, extreme weather conditions, sleeping in tents, and trekking are traded in for chilled out game drives, scrumptious meals, and of course… the luxury of a bed in the beautiful Sabie River Bush Loge. Diving in South Africa is one of those things you must do if SCUBA is your passion. The spectacular reefs of Sodwana showcase some incredible hard and soft corals and are also home to a myriad of tropical fish. If you are lucky you will be able to find whale sharks as well as stingrays, dolphins and manta rays. 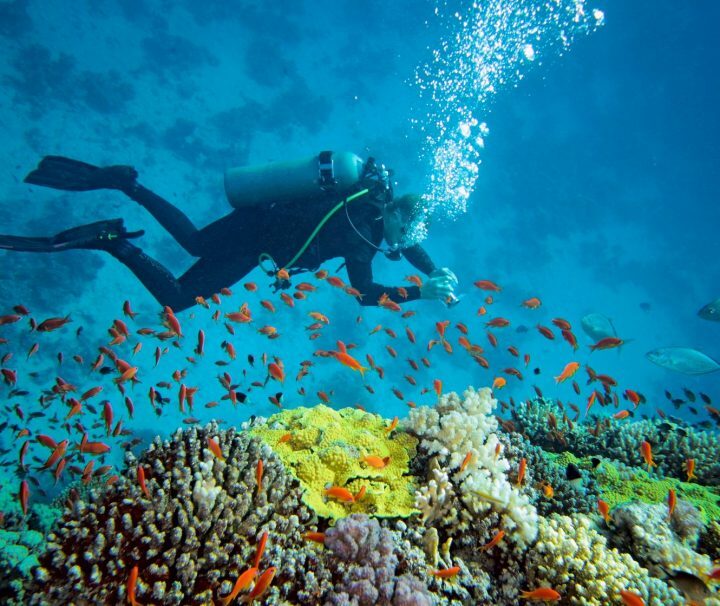 The dive sites here are recognized as the most southerly reef systems in the world. Our accommodation on this trip is at a local diving lodge that oozes personality, how cool is that? Spend 14 days with South Africa’s top shark experts as you assist with the tagging and research of these incredible marine animals. 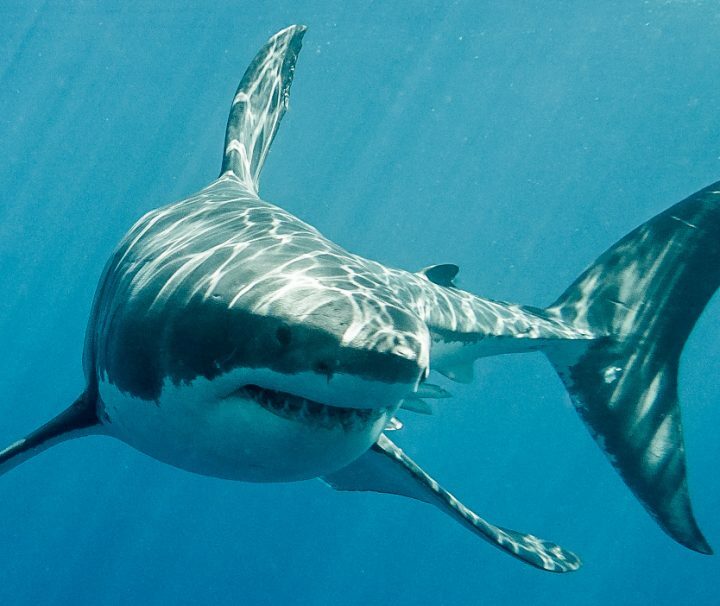 You will get up close and personal with a variety of sharks from the Great White to other species found in the area. The destination is Gansbaai, the Great White Capital of the world.